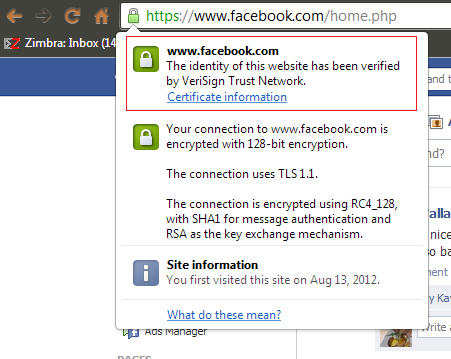 You seem to feel that SSL interception is inherently a bad thing. However in a corporate environment is is a vital security control. In a corporate company it is usual to advise users that as part of the company policy all of the email traffic that the user generates is company property and is open to inspection and scrutiny. Why should it be any different than the users web traffic on the company network. Once users are adequately informed that any sites the visit while using the company’s infrastructure is not secure and open to scrutiny then I don’t see the issue. Now company’s covertly eve’s dropping on their users traffic is another thing entirely. I think a better approach is for users to assume that any form of communication they use that is owned by the company they work for is open to being accessed by the company – that includes emails, web traffic, phone calls, SMS – etc. They should really keep any personal sensitive information totally separate from their work. Much the same way users should not do anything sensitive on a public wifi without the proper controls in place, VPN, etc.